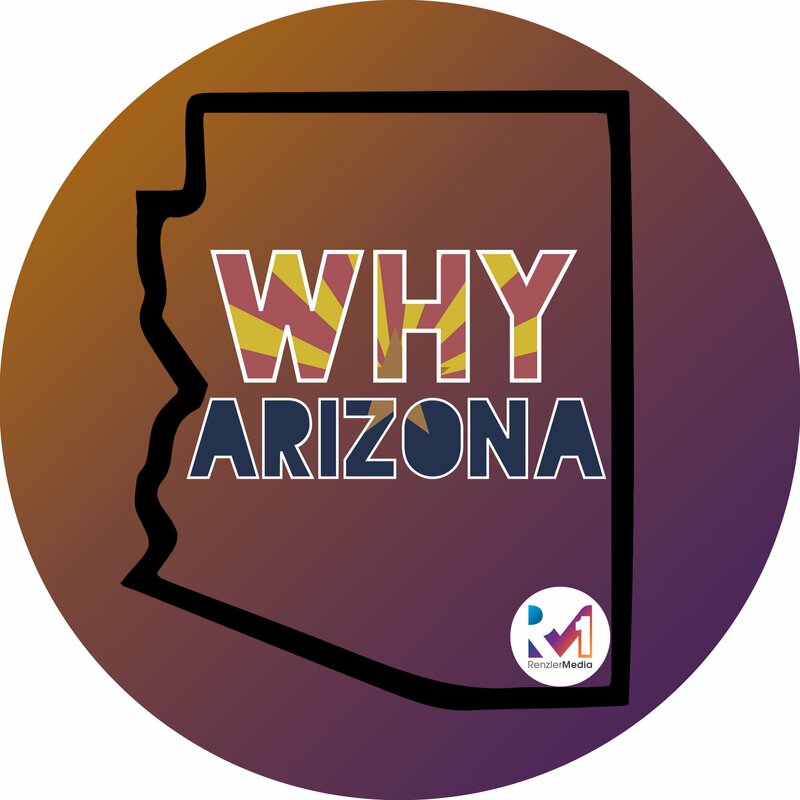 Welcome to Why Arizona! Today your host, Zachary Hall, sat down with Paul Coro, Senior Writer for Grand Canyon University. Let us know what you think or who else we need to have on the show! Thanks for watching/listening/subscribing! !